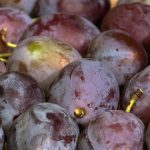 The bagged yellow peach (Late Yellow) is the fruit that defines our territory. 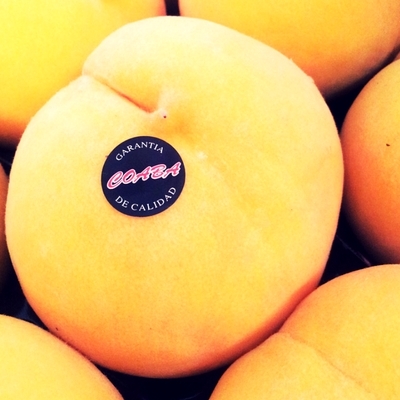 Peaches Calanda have achieved their prestige in the market because of its excellent flavor and sweetness and also due to their big size. Every peach put in a bag one by one in the tree itself during the last 2 months of growth. 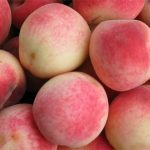 In this way, peach ripens inside a protective bag guaranteeing its pureness as it doesn’t make contact with any kind of phytosanitary product or external agent.